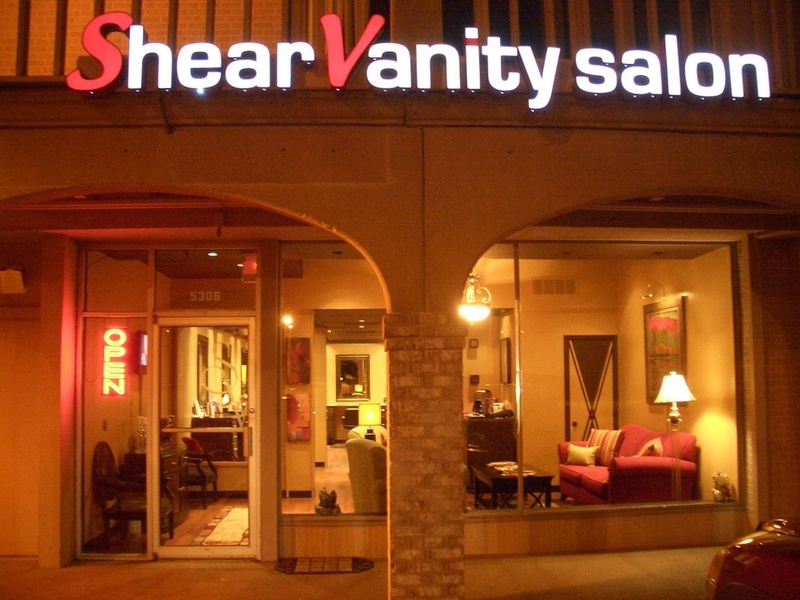 Welcome to the Shear Vanity salon website. It comes with a heavy heart to announce that June 29th 2019 we will be closing the salon and combining our services with another local salon in the area. While the details of our new location have not been finalized, it is certain the move will be beneficial not only to our stylist but also to our clients. We thank you for 11 wonderful years of service and hope to see all of our valued clients at our new landing spot. Further details will be available at the salon and on our website as they become available. We look forward to seeing you soon.